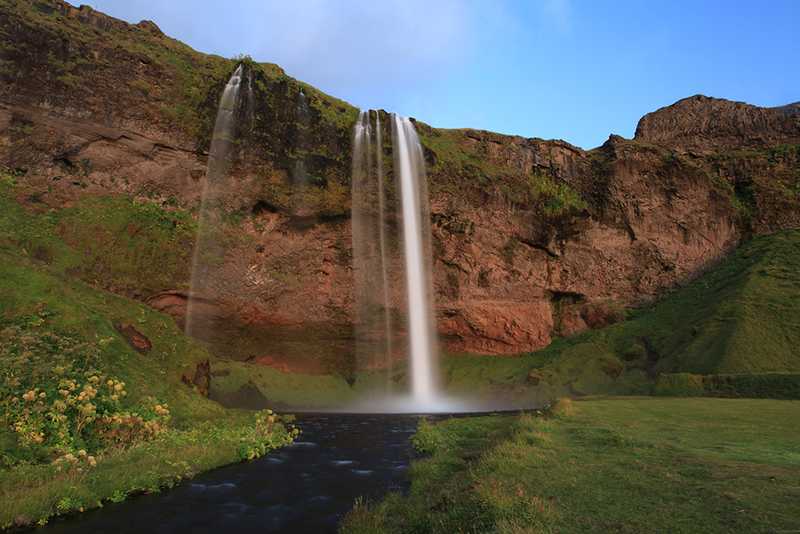 The top beat of the Laxa Myvatn River is called Laxa in Myvatnssveit. Here a total of 10-14 rods are allowed giving each angler plenty of room to fish and enjoy nature far from anyone else. What seems to be endless amount of pools, runs, pockets and places for fish to feed and hide make up your playground during your stay at the Laxa Myvatn River. The beats above the dam are considered by many to be the beast trout fishing available in the world. The number and size of brown trout have to be seen to be believed. The fishing is done in two 6 hour sessions with the morning session lasting from 8:00 - 14:00 and the evening session lasting from 16:00 - 22:00. Meals are served at the lodge accordingly. During each session two beats are rested so the fishing pressure on the Laxa is kept at a minimum. LODGING DETAILS: The Hof Lodge is located on the banks of the river and offers full board accommodation in rooms with shared facilities, jacuzzi and free Wi-Fi internet. Cell phone reception at the lodge is great but some areas on the river have blind spots where there is no signal. LENGTH OF STAY: The typical lodge package at Laxa in Myvatnssveit is seven (7) nights / six (6) days of fishing. NON-ANGLING ACTIVITIES: Laxa in Myvatnssveit is situated in a very remote part of Iceland, and overall, this is a fishing-focused operation. However, with that said, there are a handful of non-angling activities including birdwatching, enjoying the wonderful landscapes, and trekking in the remote landscape. 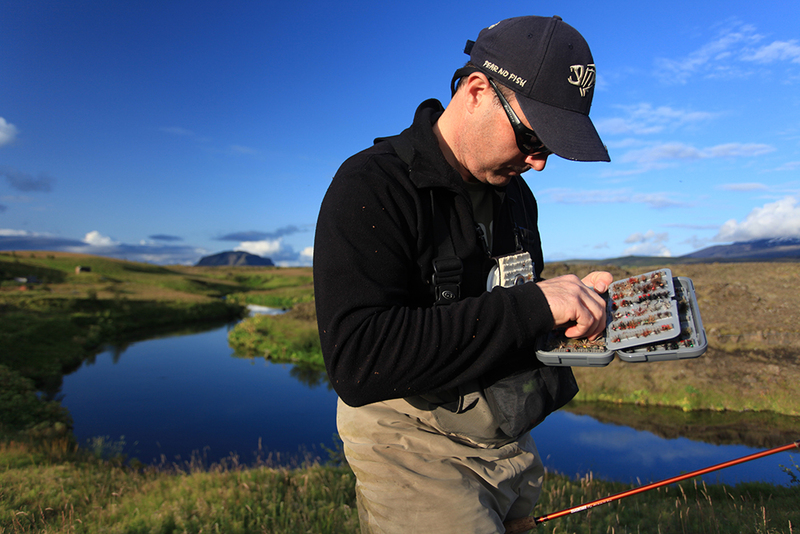 GENERAL INFO: The trout fishing on the Laxa in Myvatnssveit is phenomenal and is considered by many as the best brown trout fishing in the world. Forget everything you know about trout fishing when coming here. The power of the river and the fish has to be felt to be believed. To catch 2-3 kilo brown trout regularly on dry fly is fantastic and with fish exceeding 5 kilos in the river you are truly chasing dinosaurs. 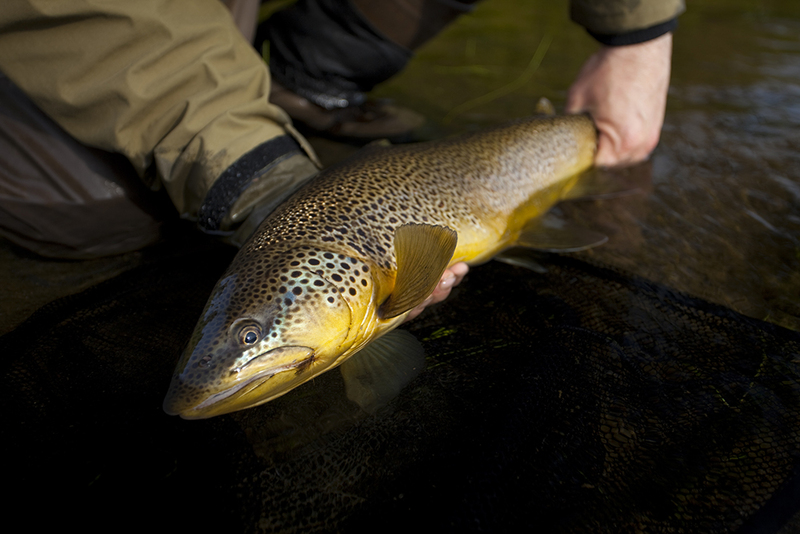 The best dry fly fishing is arguably in July which is also the most popular month to be here. For nymphing the best month is June and in August the fishing is more challenging with more terrestrials on the water. The top beat of the Laxa Myvatn River. Here a total of 10-14 rods are allowed giving each angler plenty of room to fish and enjoy nature far from anyone else. What seems to be endless amount of pools, runs, pockets and places for fish to feed and hide make up your playground during your stay at the Laxa Myvatn River. The beats above the dam are considered by many to be the beast trout fishing available in the world. The number and size of brown trout have to be seen to be believed. 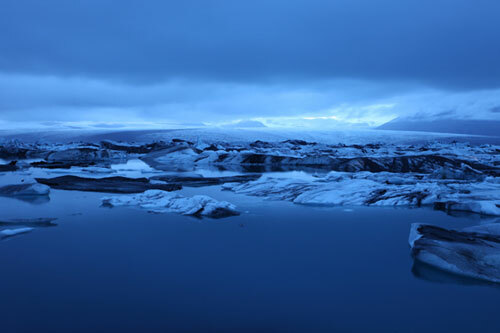 We are proud and honored to be able to offer the Laxa Myvatn River to our clients.